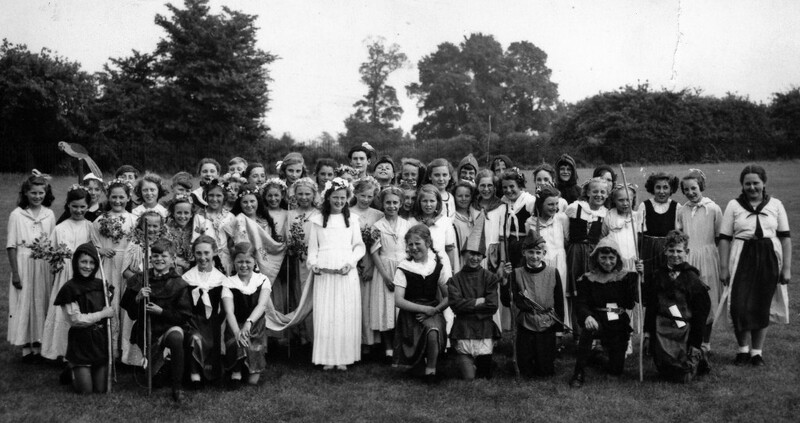 A lot of pupils from Great Burstead County Primary School who performed in the ‘pageant’ in Lake Meadows celebrating the Coronation of 1953. Are you in this photograph? - Add a comment to this page if you are. 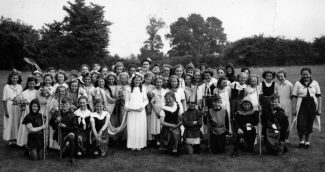 Do you have any stories or memories about the school? - Let us know.